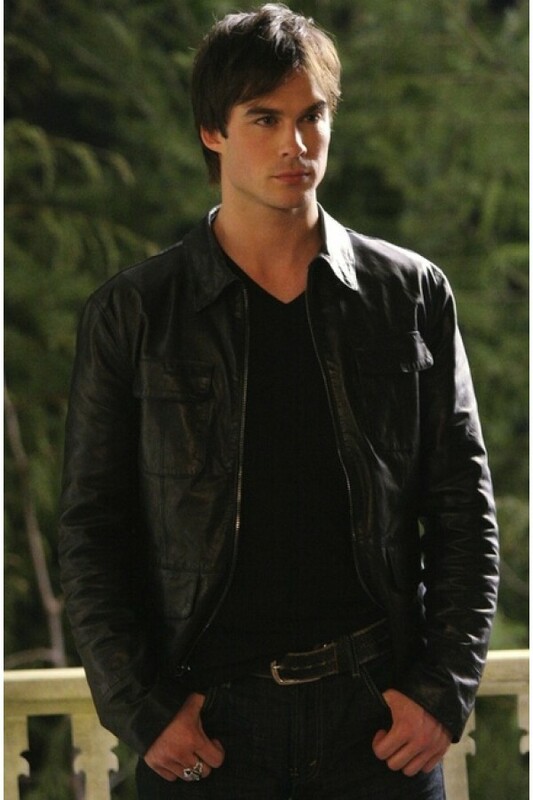 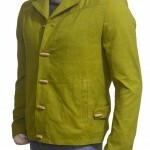 This leather jacket was worn by Damon Salvatore in TV series The Vampire Diaries. 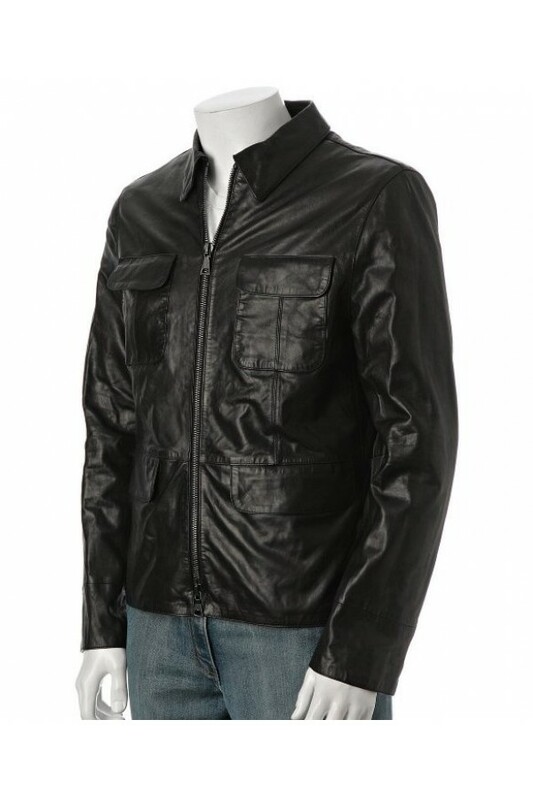 This slim fit leather jacket is the perfect addition to give your wardrobe some edge. 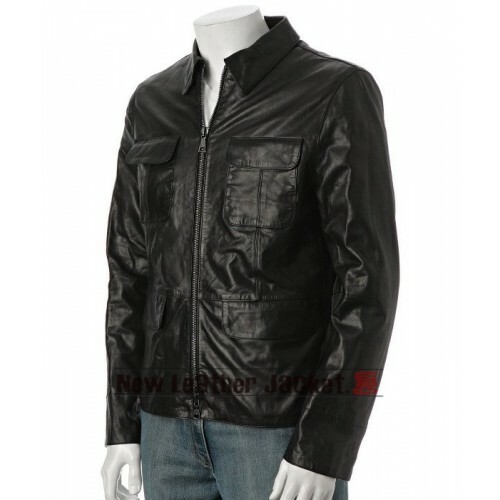 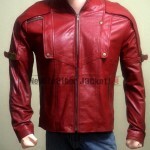 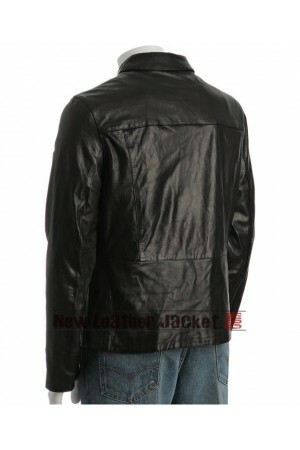 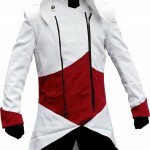 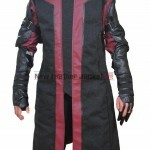 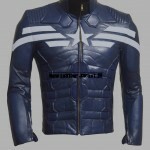 Damon Salvatore The Vampire Diaries Season 5 Leather Jacket The Vampire Diaries is a supernatural..
Damon Salvatore The Vampire Diaries Season 2 Leather Jacket This leather jacket was worn by Damon..